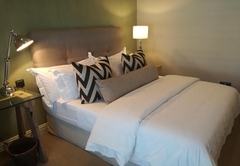 Sugar Hotel is a Green Point hotel providing accommodation in 8 guest rooms for tourists visiting the Atlantic Seaboard region. 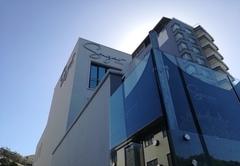 Sugar Hotel is a chic, sleek boutique hotel offering stylish accommodation in Cape Town. We are ideally situated within walking distance of the V&A Waterfront, the Cape Town Stadium, CTICC as well as the city itself. 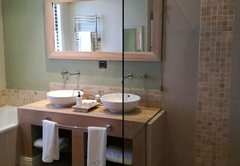 Sugar Hotel has seven luxury rooms all with an en-suite bathroom. 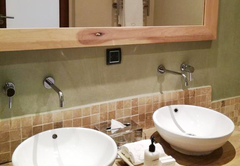 All rooms are carpeted and bathrooms have under floor heating, a separate walk-in showers and large bath. 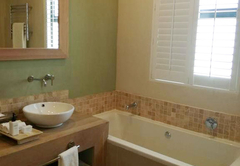 The room has a King-size bed, patio and plunge pool. 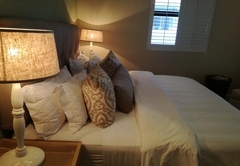 The room is furnished with a King-size bed or twin beds. 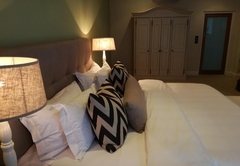 The luxury room is furnished with a King-size or twin beds. This room has a patio and plunge pool. It is furnished with a King-size or twin beds. The room has a Queen-size bed and bathroom with shower only. En-suite double bed, carpeted and air-conditioned bedroom. 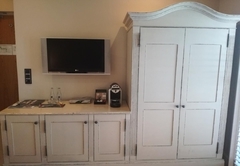 Facilities include, LCD TV, iPod connection, satellite TV, fridge, room safe. 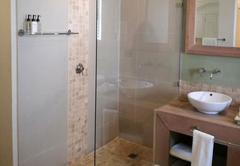 Bathroom with separate shower & bath, underfloor heating. 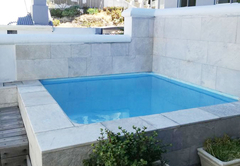 Room has patio with a 4 sq metre plunge pool. Steps access. 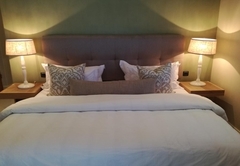 En-suite king bed or twin beds, carpeted and air-conditioned bedroom. 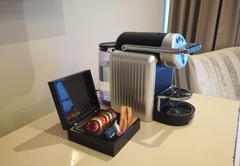 Facilities include, LCD TV, iPod connection, satellite TV, fridge, room safe. 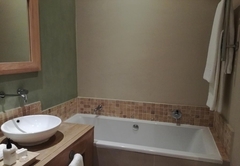 Bathroom with separate shower & bath, underfloor heating.Wi-Fi access. Stairway access. 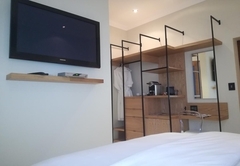 Luxury en-suite carpeted and air-conditioned bedroom (twin or king size bed) Facilities include, LCD TV, iPod connection, satellite TV, well stocked minibar fridge, digital safe. 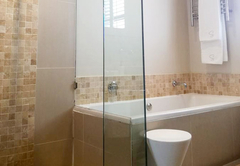 Bathroom with separate walk-in shower & large bath, underfloor heating. 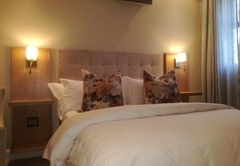 En-suite king bed or twin beds , carpeted and air-conditioned bedroom. 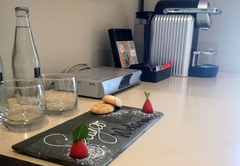 Facilities include, LCD TV, iPod connection, satellite TV, fridge, room safe. 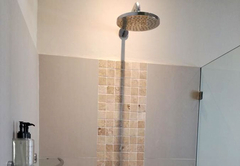 Bathroom with separate shower & bath, underfloor heating. 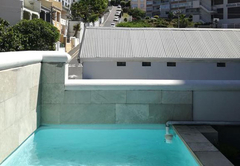 Room has patio with a 4 sq metre plunge pool. Ensuite Queen bed room with a walk in shower only. 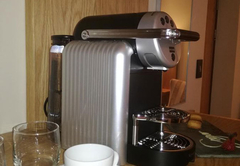 Features include air conditioning, satellite television, fridge, stocked complimentary coffee station and a room safe. Universally accessible room. 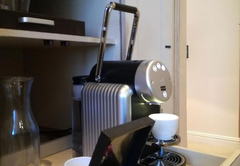 Response timeSugar Hotel typically responds to requests in 5-10 minutes.